An evening parade will mark the Year of the Sheep in Palmerston North, and herald the beginning of the Festival of Cultures 2015. There are many different beliefs about the origin of lantern festivals, however, it is likely to have had something to do with celebrating and cultivating positive relationships between people, families, nature and the higher beings that were believed to be responsible for bringing or returning the light each year. The parade promises to give the people of Palmerston North and surrounding areas a flavour of the attractions in store during the festival which will be held in The Square and other venues between the 20 - 22 March 2015. 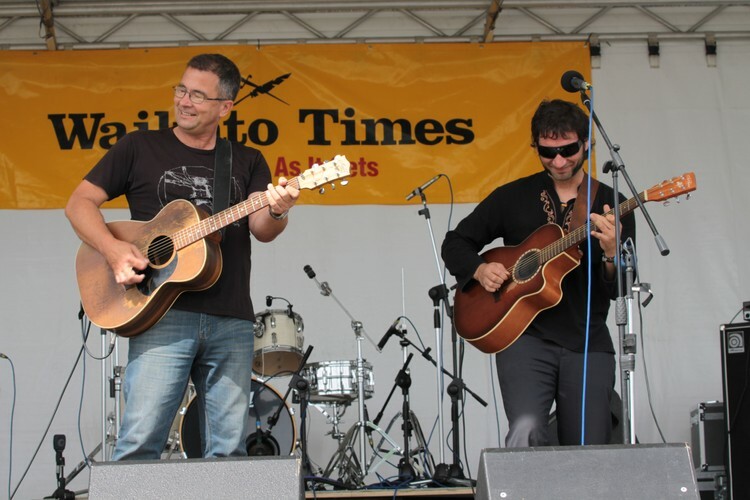 The Cosmonauts are from Wellington, via the wind-blown steppes of Eastern Europe, Their blend of Soviet Folk music fused with Italian Chanson and 19th Century Balkan Pop will stir your gypsy senses. 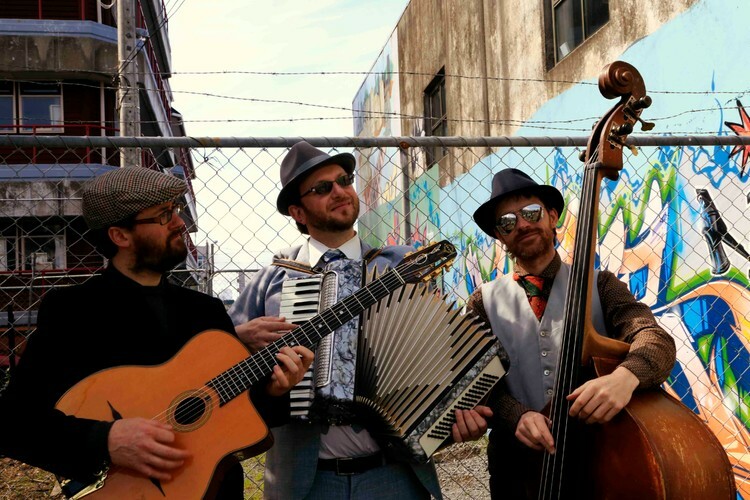 Transport yourself to another time and space with Frankie Curac (accordion), AJ Jensen (guitar), Andrew Laking (double bass). Both these groups will get you warmed up for a weekend of festivities and dancing. On top of these professional acts we will have many performances from our own local cultural groups throughout the next day - Saturday 21 March - see eventfinda World Food, Craft & Music Fair.